January 22 – The final two knockout games of the round of 16 games at the Asian Cup take place tonight in Dubai and Sharjah. Qatar face a buoyant Iraq, which Bahrain aim to spring another surprise against South Korea. 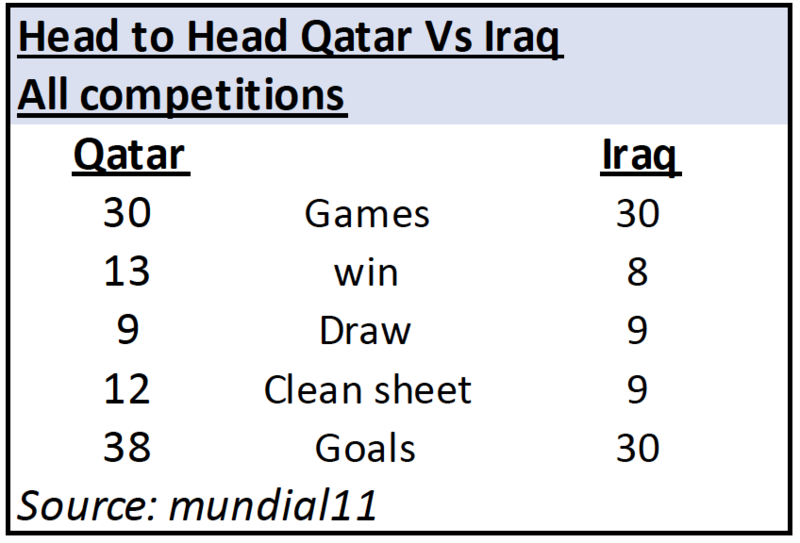 Neither Qatar or Iraq have conceded a goal to date in the competition. 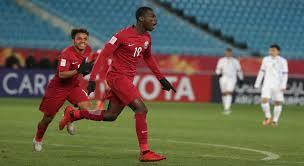 Both teams have come through intense ‘derby’ games with Iraq drawing with Iran 0-0, and Qatar beating Saudi Arabia 2-0. Putting the emotion and the distraction of the geo-politics aside, the game tonight is about football, though national identity is never far from the agenda for both of these teams. In Almoez Ali, (pictured) Qatar have the star goalscorer of the competition. He has netted seven of Qatar’s 10 goals. But although looking suspect to set pieces, the Qataris are solid in their defence. 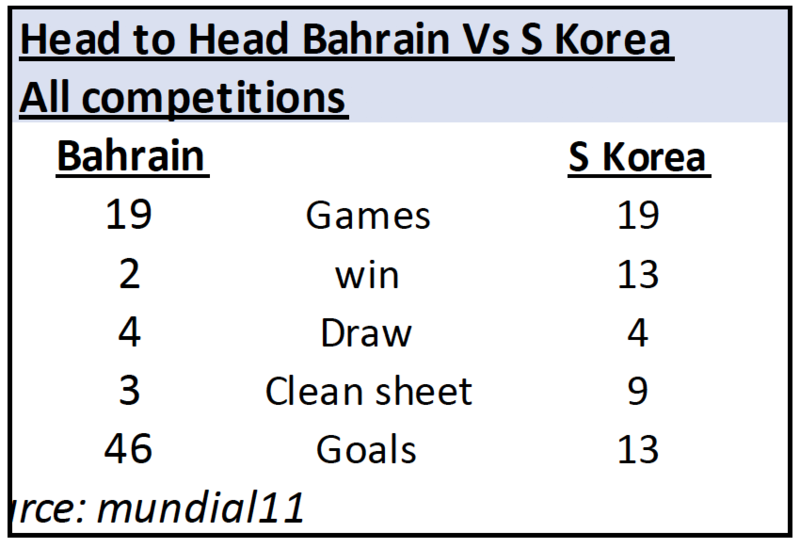 On paper Bahrain don’t look like having much of a chance against a South Korean team that has yet to conceded a goal in the competition and whose attacking play with the arrival of Son Hueung-min has taken on a different dimension. Bahrain qualified as one of the best third-placed teams with a final minutes 1-0 win over India, shattering that nations dreams and perhaps even their football resurgence. Earlier in their group they had drawn with hosts UAE in the opening game. So they are capable of the unexpected. So far Korea have steered clear of drama winning all their group games comfortably but they will be without midfielder Ki Sung-yueng. There is a growing expectation around the Koreans which coach Paulo Bento is keen to play down. “We know that we are candidates but I think we are not the only favourites in this competition,” he said.